It's not quite usual slot machines. 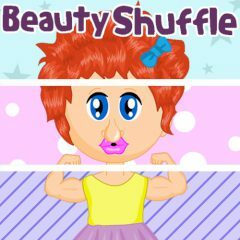 In this game you will create new images. Push the button and choose the form of the face, trunk, arms and clothing. Believe that you will have a lot of fun! Good luck to you!